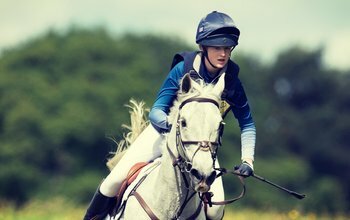 There’s no doubt that eventing takes us to some of the most beautiful spots in the UK and the sporting action is full of ‘Kodak moments’. 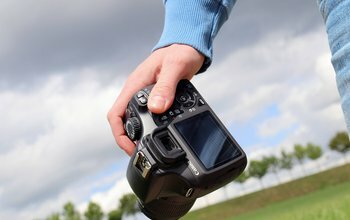 Here are a few pointers to make sure your eventing snaps do the day justice, with advice from equestrian photographer Kit Houghton. It is hot, hot, hot, so the seaside is the place to be. 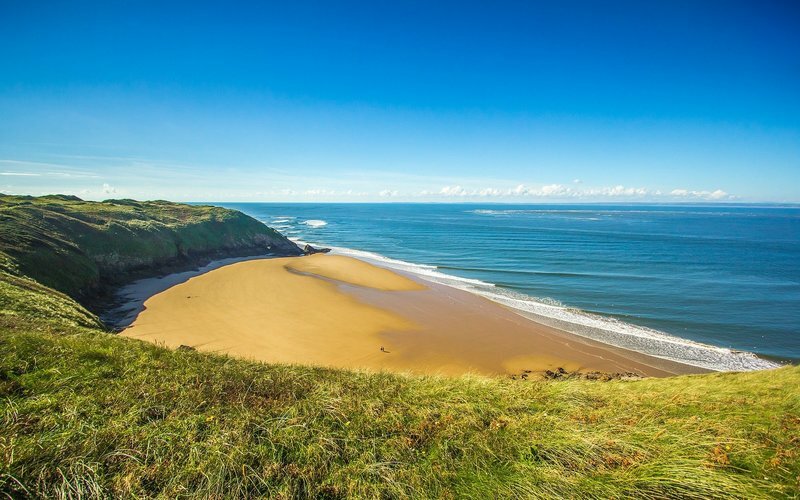 Here’s our guide to some of the UK’s best beaches – and why not check out the nearby beaches that allow horse riding while you’re there? 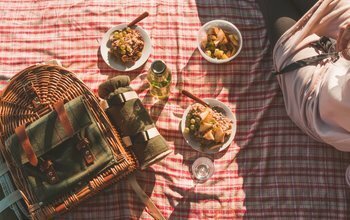 It's National Picnic Week (15-24 June 2018) and what could be a better accompaniment to a day at an event than a picnic? Here’s how to get this quintessentially British meal just right.